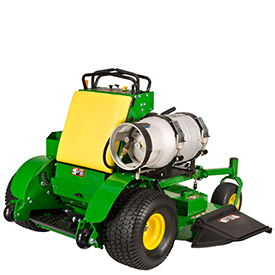 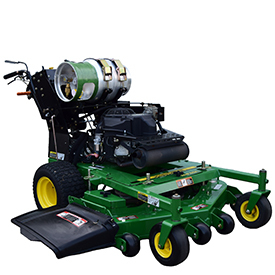 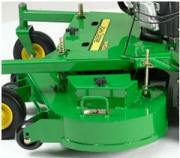 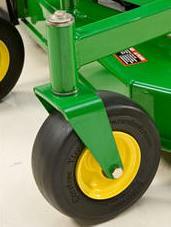 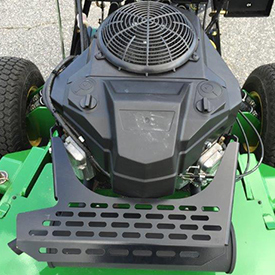 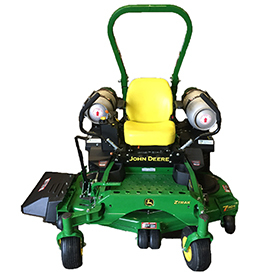 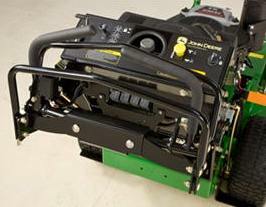 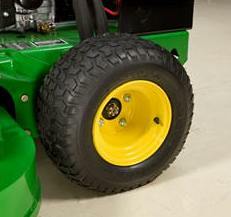 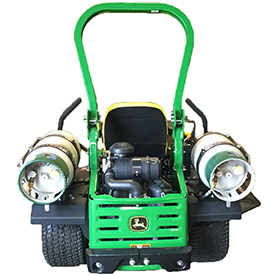 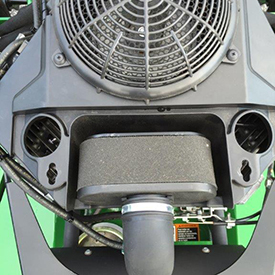 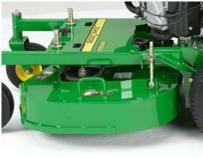 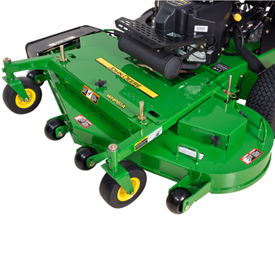 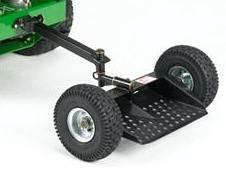 An easy-to-install two-wheeled sulky increases the productivity of any WH and WHP Series Hydrostatic Walk-Behind Mowers. 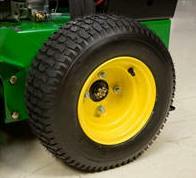 A soft ride is delivered by the pneumatic tires. 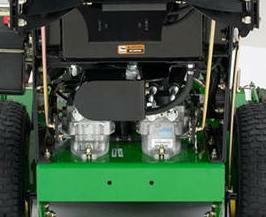 The large operator platform enables the operator to ride securely and comfortably.